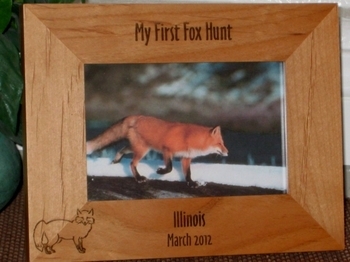 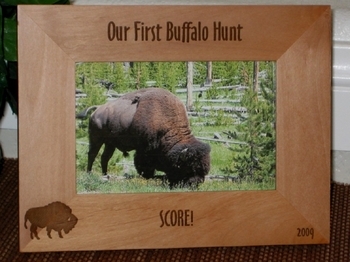 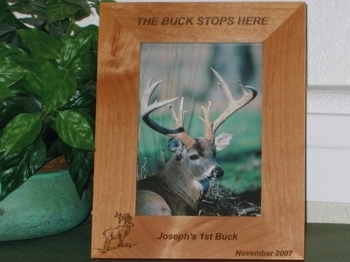 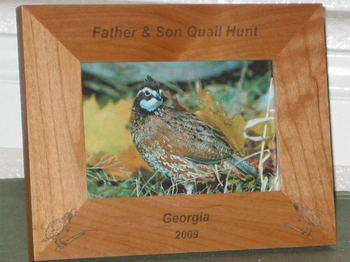 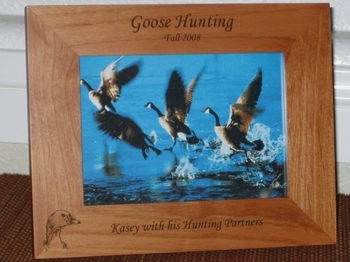 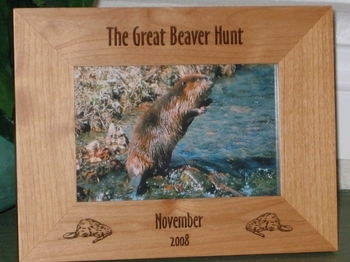 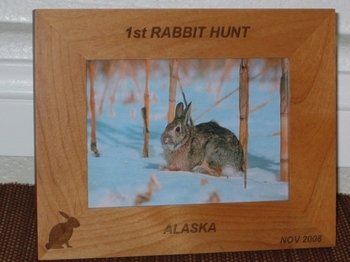 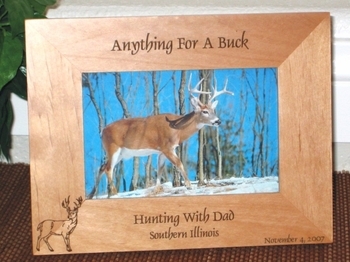 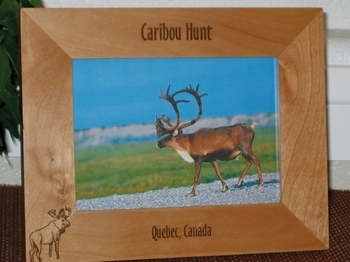 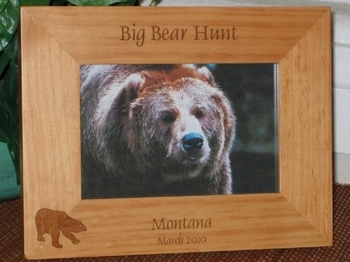 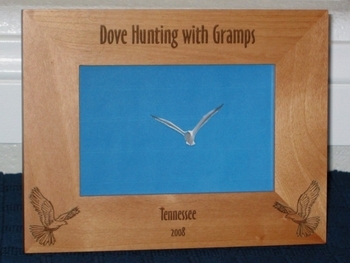 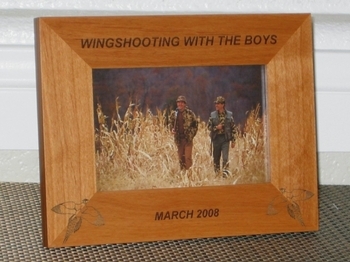 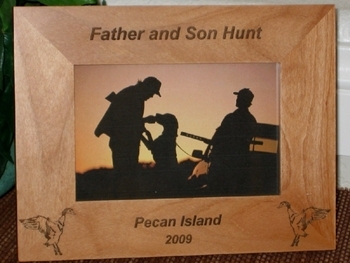 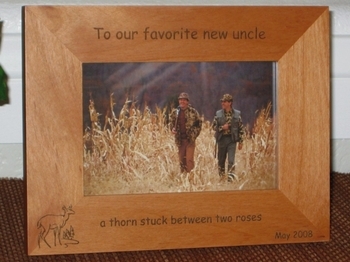 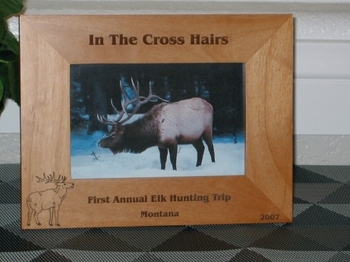 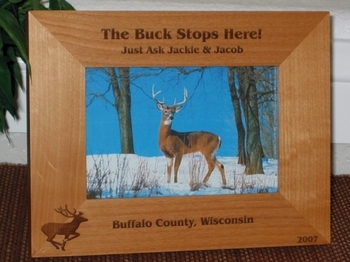 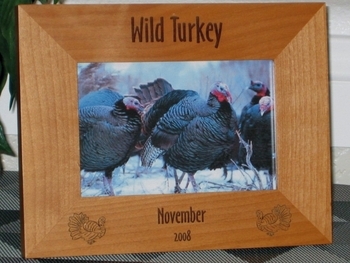 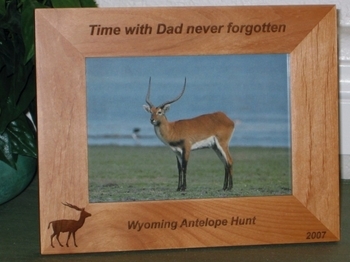 Whether it is your first hunting trip or the last hunt of the season, personalized hunting picture frames are the perfect way to cap off a special hunting adventure. 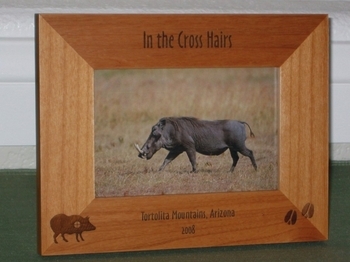 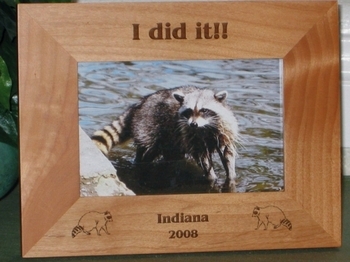 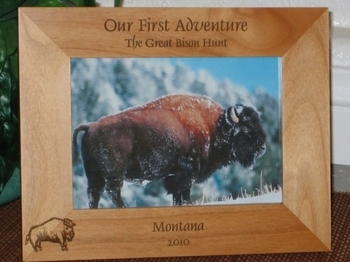 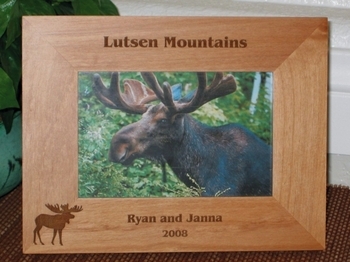 Our frames not only hold your pictures and memories of an amazing trip, but add a sense of distinction to your memories. 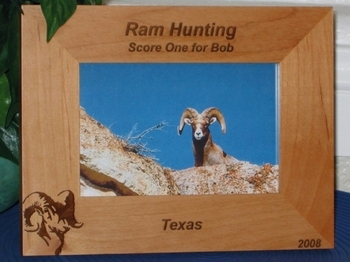 Personalize the front of your frame with a special message that encapsulates your trip and add a message on the back of the frame as well to point out special aspects of the memory.